Relatively recent material, but sounds that grew out of a real love of classic cinema between both of the artists involved! 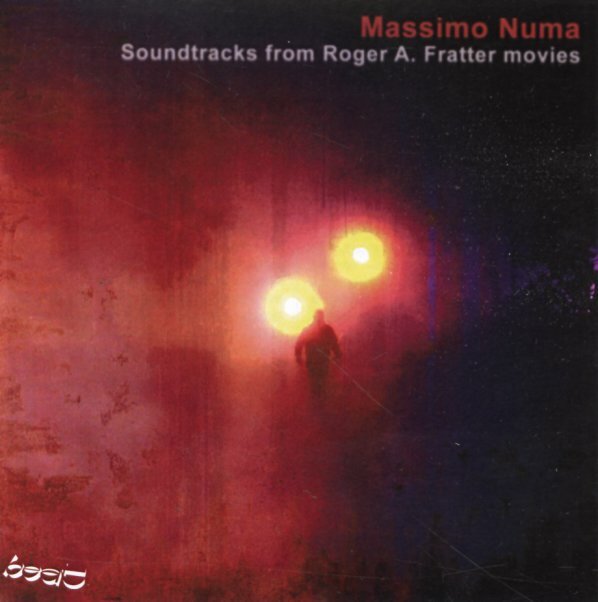 The films of Roger A Fratter might be a bit low budget, but the music from Massimo Numa is completely top shelf – served up without large orchestrations, often on keyboards, but with a lilting sensibility that really takes us back to the classic years! Numa's got a wonderful sense of space and timing – qualities clearly inherited from the generation of Morricone, and used with sparer instrumentation, but an equal amount of charm. Includes 19 tracks in all – music from the films Abraxas, Anabolyzer, Sete Da Vampira, Cymbaline, Mimesis, Femminillita, Il Male Nella Carne, Rapporto Di Un Regista Su Alcune Giovani Attrici, and Tutte Le Donne Di Un Uomo Da Nulla. © 1996-2019, Dusty Groove, Inc.